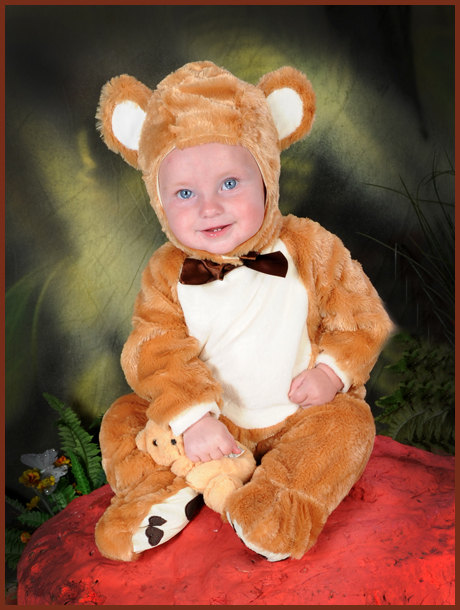 Enchanted Teddy Bear Experience is the very latest theme here at Village Photography. We are very excited about it as we know all children love Teddy Bears. We are hoping our new Portrait Experience will go down well in our Studio. Village Photography are based in Hebburn, Tyne & Wear and cater for clients who live throughout the North East. 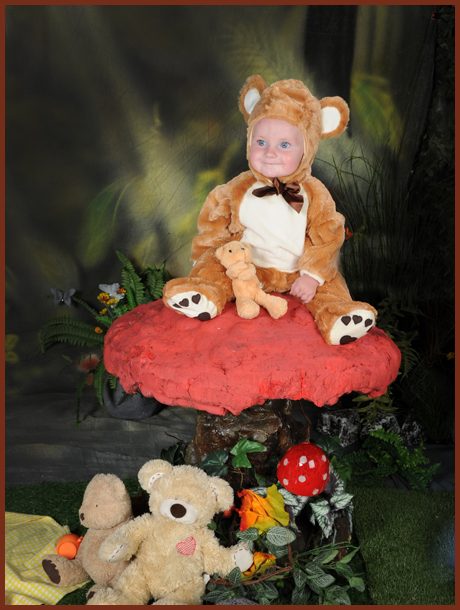 Our Enchanted Teddy Photo Shoot Experience is a magical and unique photographic experience for both boys and girls aged 6 months to 5 years of age. But we need your help to set it all up. We are looking for a number of children aged between 6 Months & 5 years old, who can come into the studio during the day time to take part in our Trial Shoots. We will schedule in one weekend for children who are of school age. Please note all children must be able to sit or stand unaided if they are on their own. Our aim for our magical set is to be filled with stunning surroundings that are a mixture of teddy bears picnic and a secret garden and wonderland feel to it. 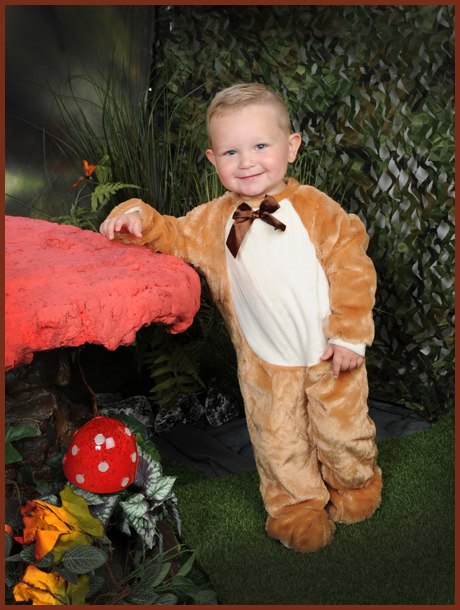 Its our aim for your child to be able to take a stroll through the magical forest with giant toad stools, trees and the stunning magical pond. Can we ask you to please read the Terms and Conditions below and if you are happy to proceed please fill in the registration form below or you can book your slot by using the booking system below. * You will receive a Teddy Bear themed photo shoot and one complimentary 8 x 6 mounted print of your choice as a thank you for taking part. *You will be asked to pay a £10 booking fee with a debit card to book your slot. Please note if you fail to arrive your booking fee of £10 is non-refundable. This is purely to stop people booking in and then not showing up. Which wastes our time but also means someone who really wanted to take part misses out. Due to the nature of this model call and time restrictions we are unable to issue any refunds for cancelled slots or late arrivals. Once your shoot has been completed we will refund your £10 booking fee. *We would ask that you arrive no earlier then 5 minutes before your time session. Any one arriving 10 minutes or more late will be asked to rebook. We reserve the right to cancel your shoot without any refund if you fail to arrive or arrive late. 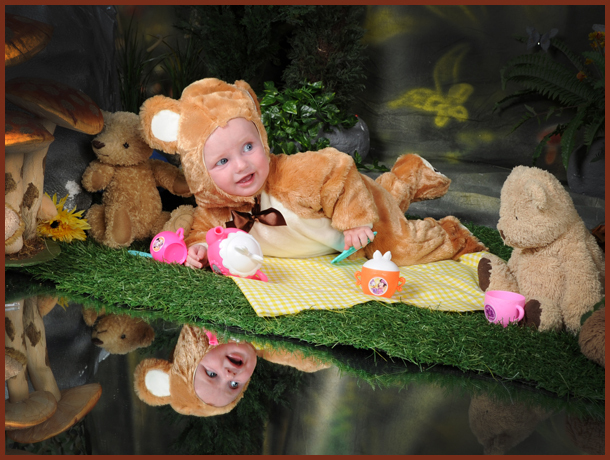 *Any images taken may be used to Advertise our Enchanted Teddy Bears Experience, on our website, all social media platforms including Facebook, Twitter & Instagram. 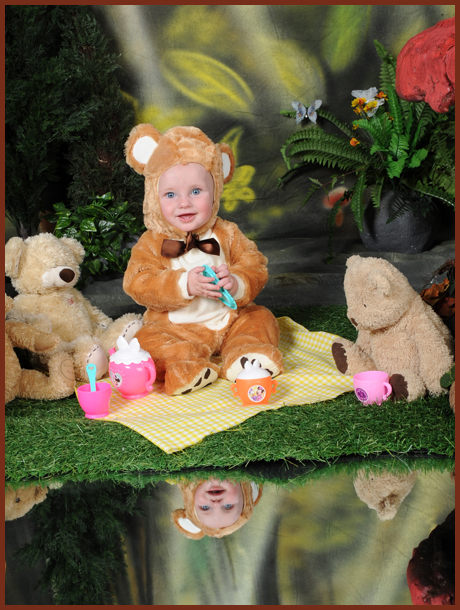 If you do not wish your children's images to be used online then unfortunately we cannot offer you a Trial. * The shoot will take place in our Hebburn Based Studio only. Which is at 16 Mountbatten Avenue, Hebburn, Tyne & Wear, NE31 2QP. 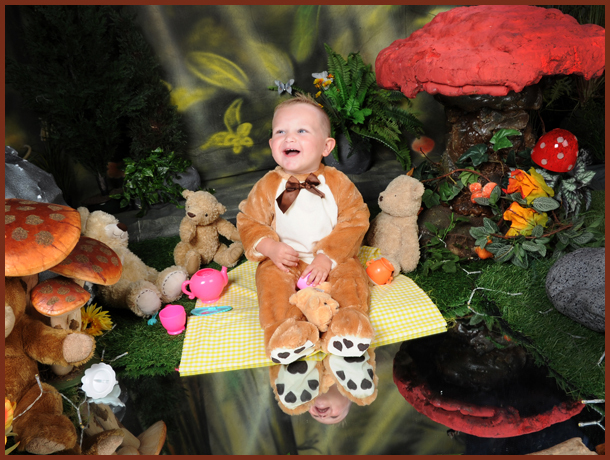 *Due to the nature of this shoot all children must be able to sit or stand unaided. 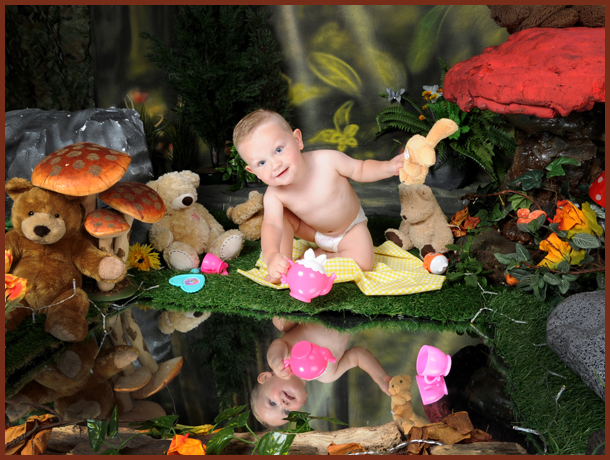 Please note these shoots are for children only due to the set sizes. You will have the option to purchase prints if you wish to do so. * By registering your details or booking a slot below we will assume you have read and agree to the above terms and conditions once your entry or booking has been received. The images you see displayed are the work of our good friends Leslie & Jan Lockwood from Lockwood Studios who are based in Dartford. Our background and set will differ from Leslie's but is similar to what we are aiming for. Once we have completed a few trial shoots these images will be replace with our own. But thank you to Leslie & Jan for allowing us to use the above images.